It has now been more than 20 years since child psychiatrist, Richard A. Gardner, introduced the term of Parental Alienation Syndrome (PAS). Dr. Gardner defined PAS as a disorder that arises in divorce or child custody disputes, when one parent deliberately damages, or destroys the previously healthy and loving relationship between the child and the child’s other parent. The main manifestation is the child’s own sudden or atypical campaign of denigration against the targeted parent without any justification. Parental Alienation Syndrome is an evil, yet common and effective device for gaining custody of a child. Through systematic alienation, the alienating parent may slowly brainwash a child against the targeted parent. The alienating parent involved in these abusive behaviors usually gains misplaced and deleterious loyalty of the child. The main problem with PAS is that the child actually participates in the denigrating of the alienated parent. The child supports and tries to protect the alienating parent. The child express the ideas of denigration of the target parent as his/her own idea. The child gives weak and absurd reasons for his/her anger towards the alienated parent. The child uses foul and often atypical language and server behavior to denigrate the targeted parent. The child has no guilt over his/her cruelty towards the alienated parent and expresses hate for the parent. Children who live in alienated family situations are usually unable to form healthy relationships with either parent. Children displaying some or all of these symptoms need professional and legal help. 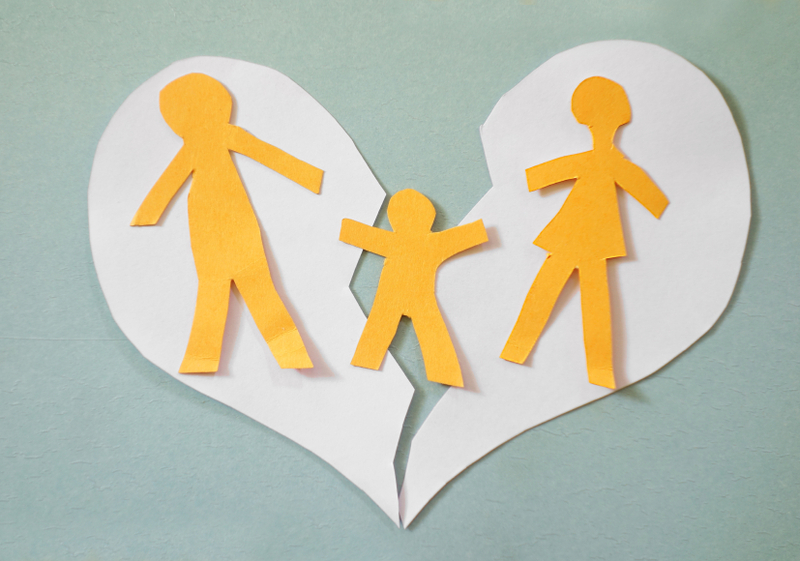 Parental Alienation Syndrome is sometimes recognized by the courts but is very difficult to define and most cases requires bringing in County Social Services, Child Protective Services, and /or other family therapy professionals. Your child desperately needs your help, no matter how bad the situation is. IT IS NOT THE TIME TO GIVE UP YOUR PARENTAL RIGHTS! Contact an attorney and discuss your options on how to help your child and moving forward to solve this legal situation.